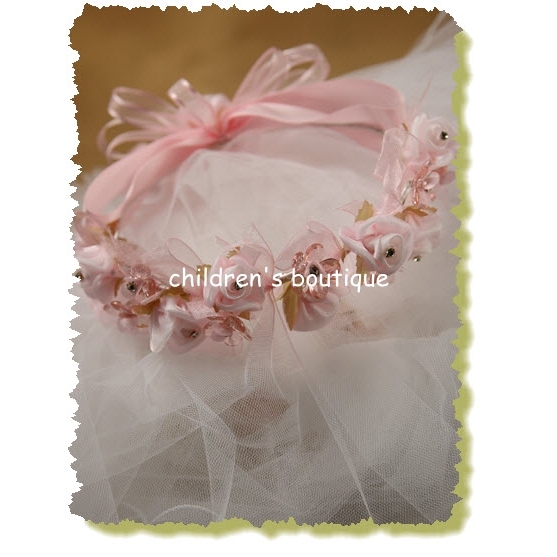 Children's Boutique strives to add "adorable-ness" to your little girl's outfit no matter what the occasion is! 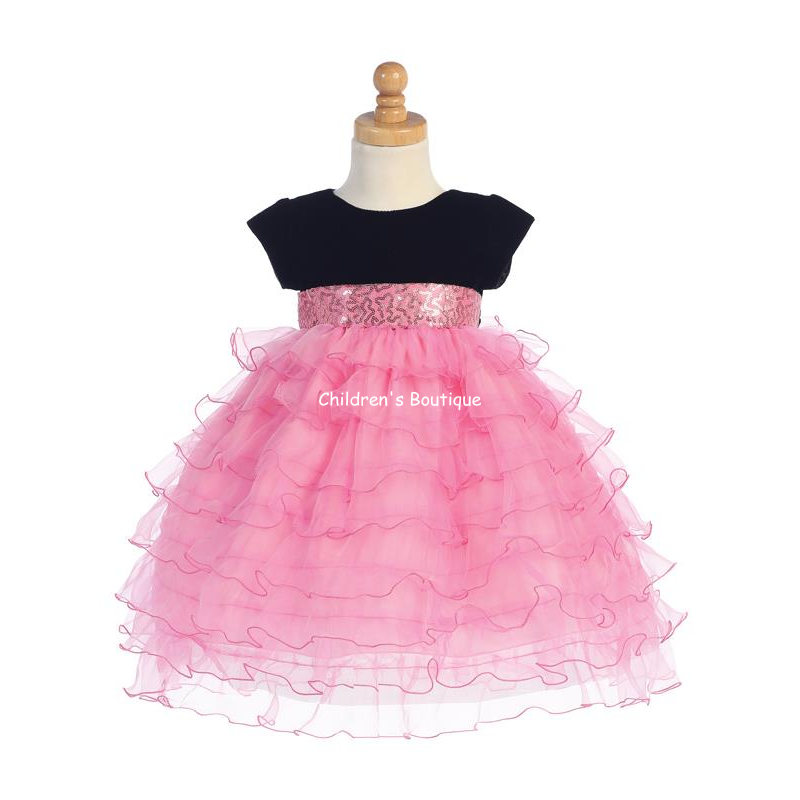 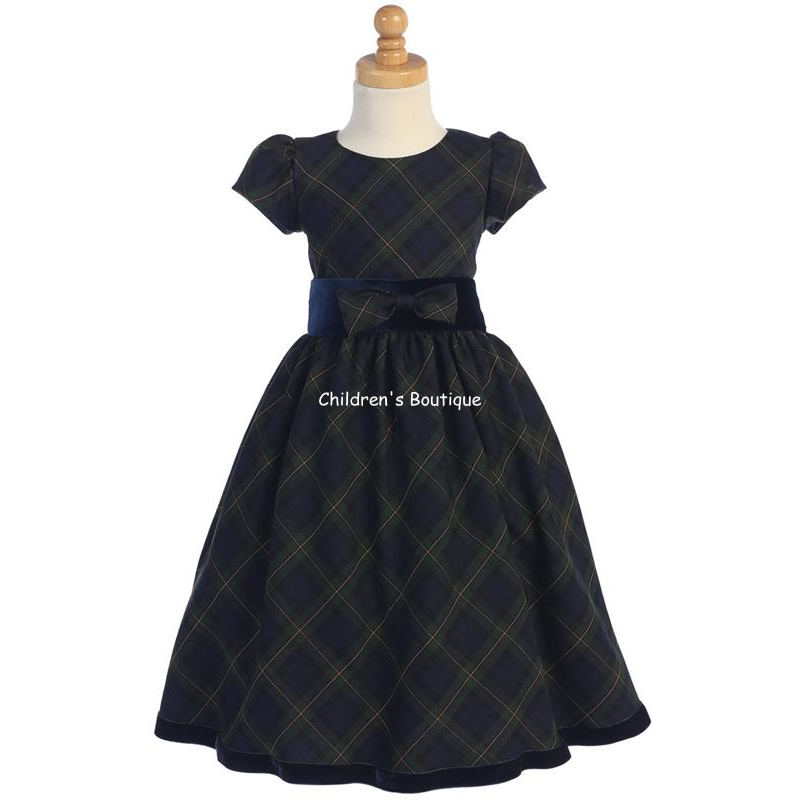 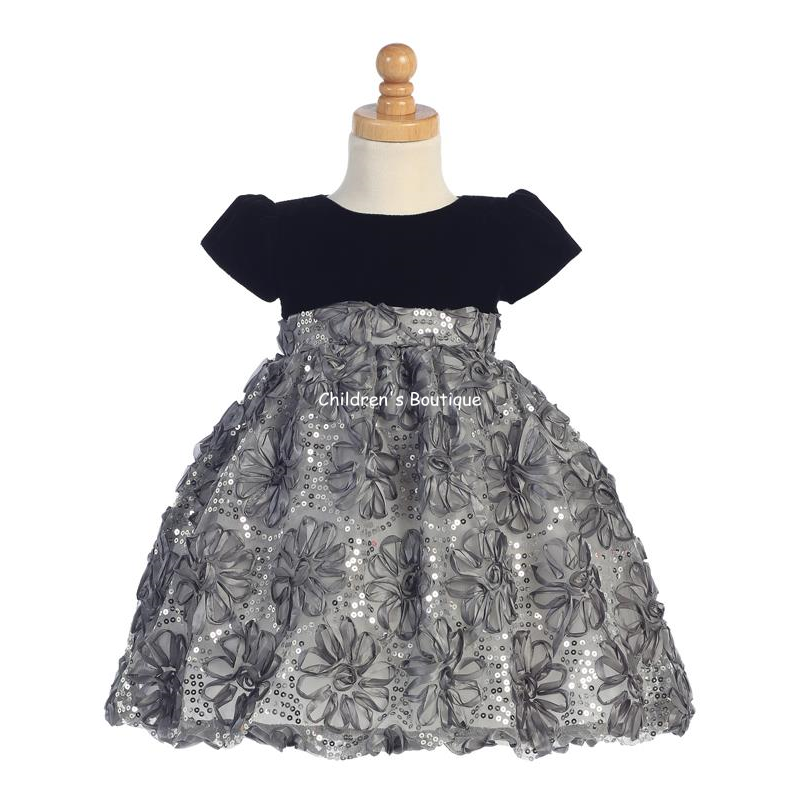 Every little girl wants to look her best and at Children's Boutique you can find the perfect Girl's Party dress. 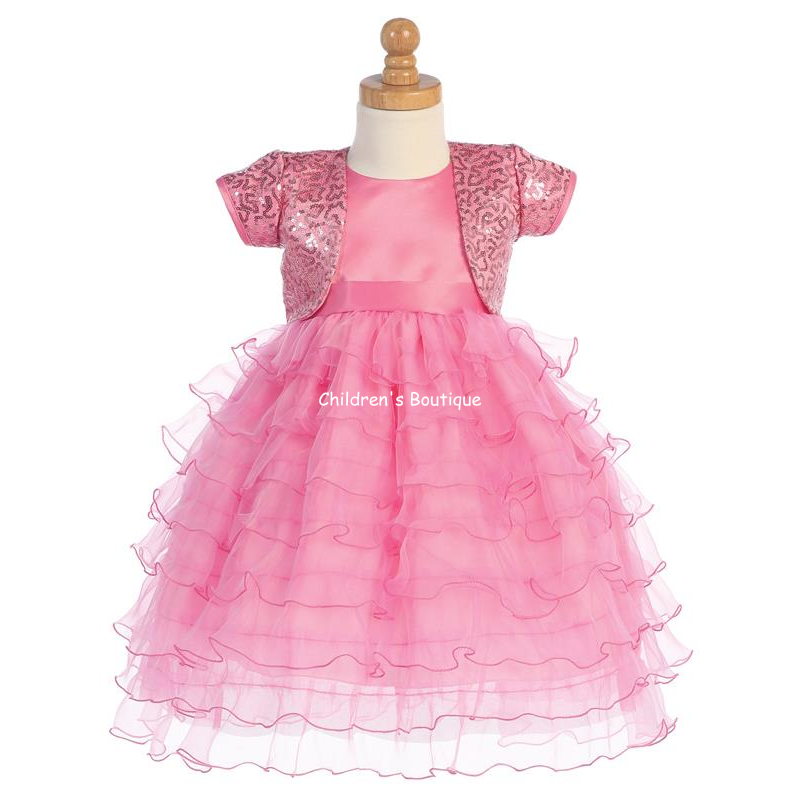 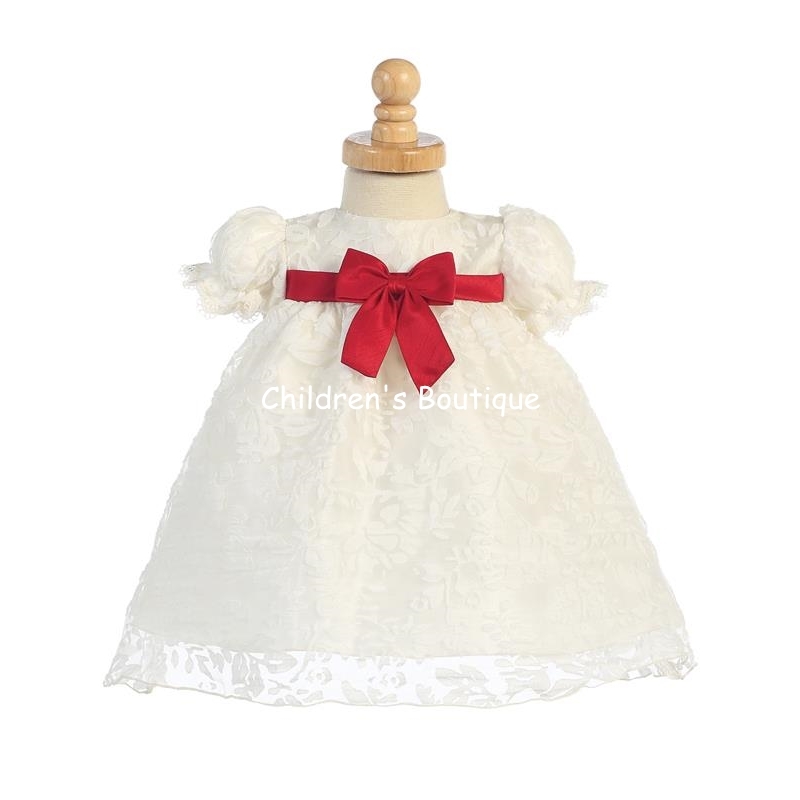 From tulle to taffeta in every style and color imaginable, Children's Boutique offers Baby's Coming home outfits, Christenings Gowns, First Communion Dresses, Flower Girl Dresses, Party Formal Dresses and Birthday Tutu Sets.